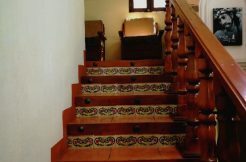 RE/MAX Colonial have different residential projects where we can find a home for you. 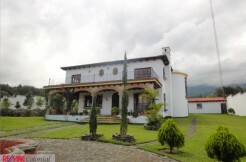 In LaAntigua Guatemala and the surrounding areas are very priced for the construction of residential projects. 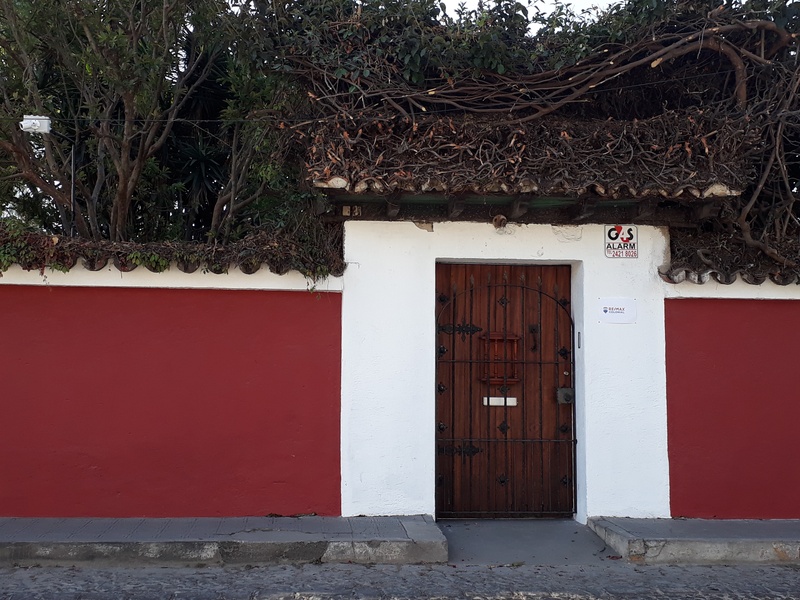 Most of the residential projects in La Antigua Guatemala sell homes already built that offers its owners the possibility to enjoy living in the Colonial City or enjoy the weekends in this beautiful and majestic city. La Antigua Guatemala provides to its residents the possibility of enjoying life in another way. This magic has captivated for years to people born here and strangers. Do not miss the opportunity to buy a home in La Antigua Guatemala today through RE/MAX Colonial office, your best option in Real Estate in La Antigua Guatemala, the professional advisors of RE/MAX Colonial will guide you during the process of buying and selling properties, through a professional service and the best quality.